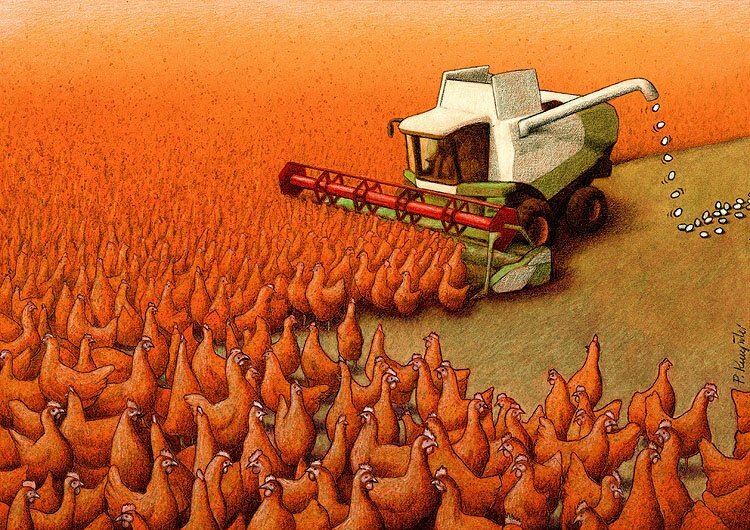 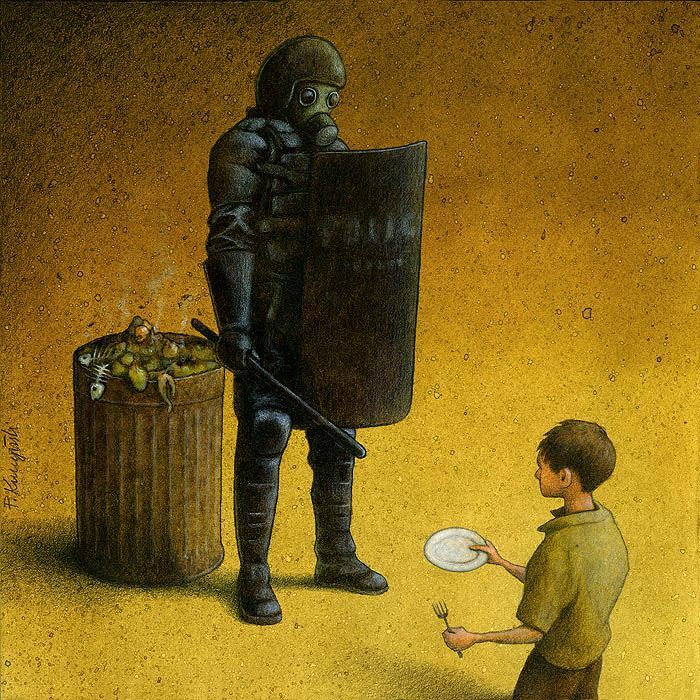 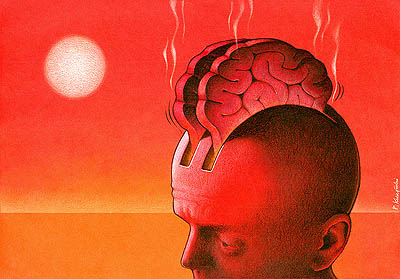 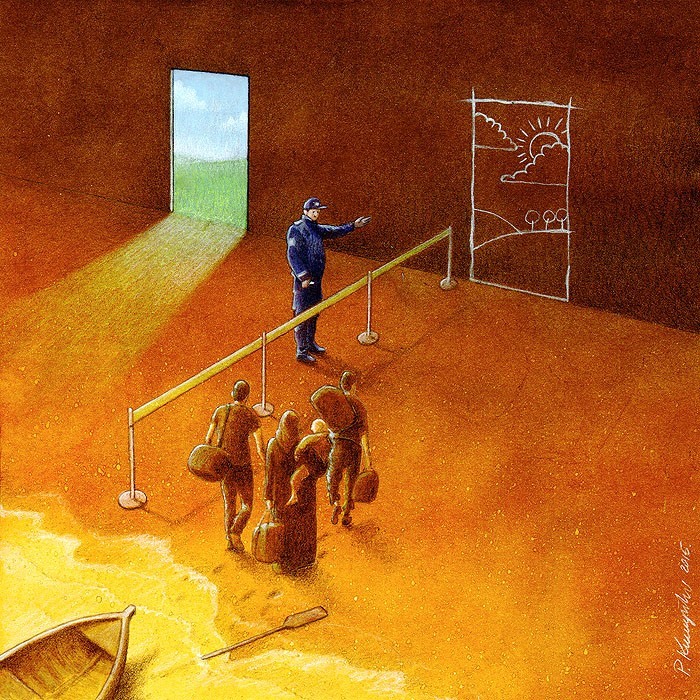 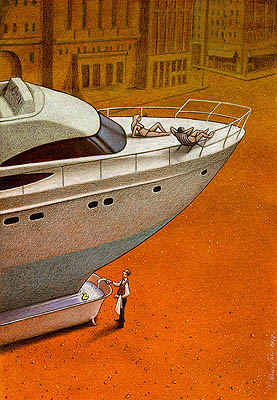 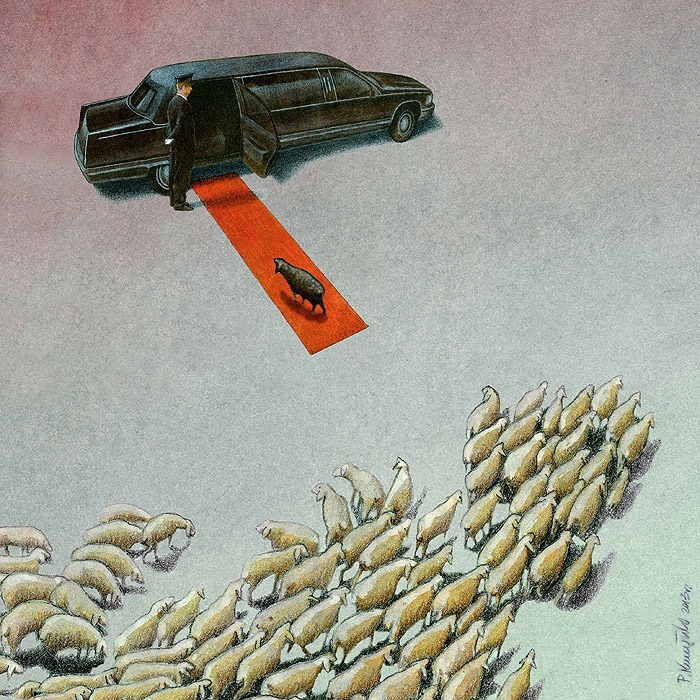 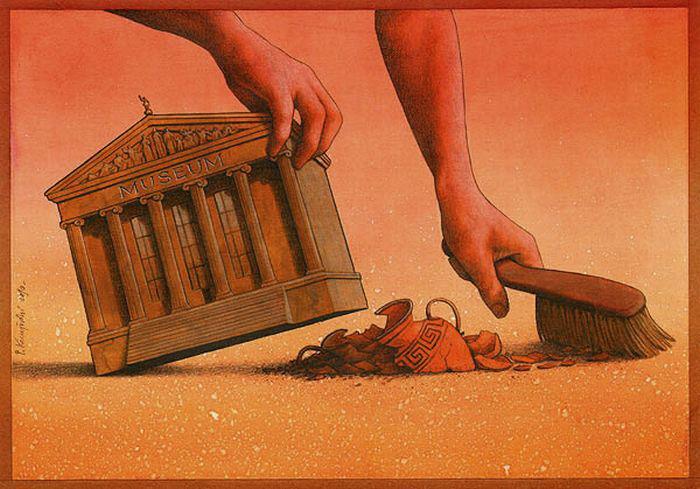 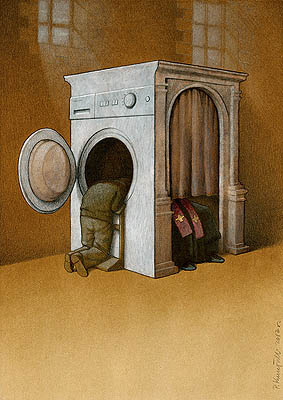 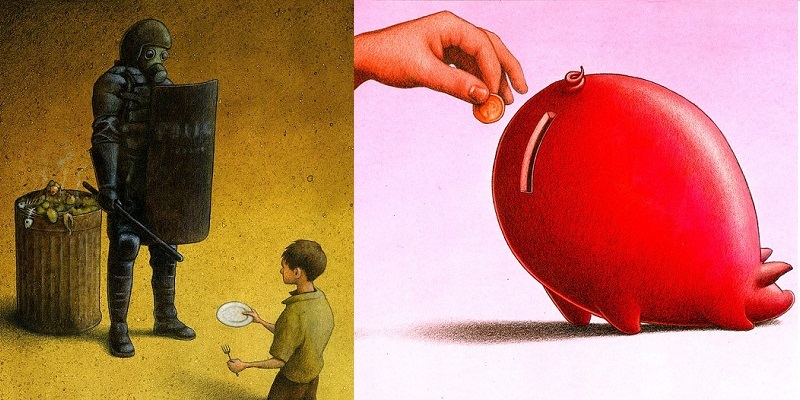 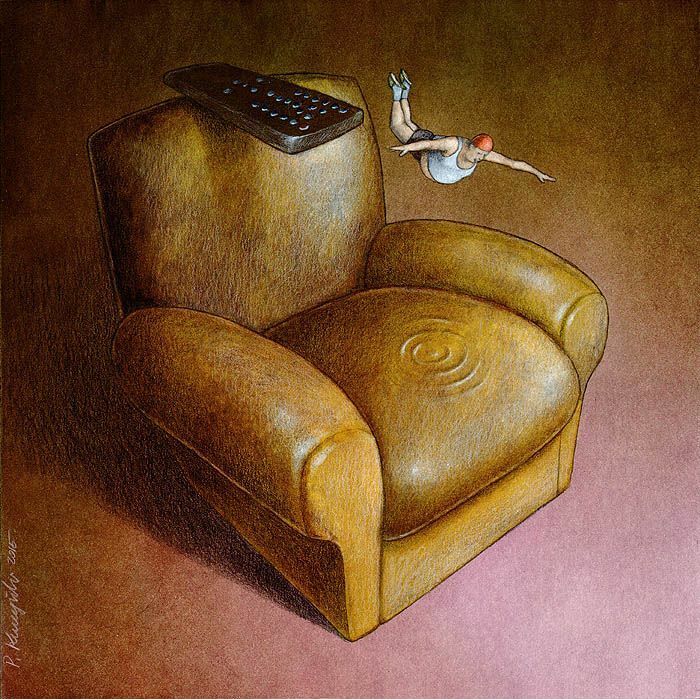 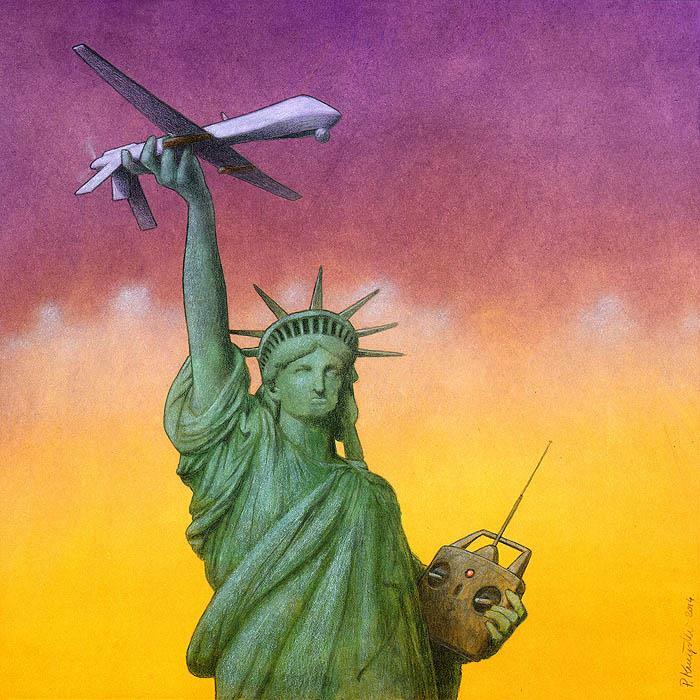 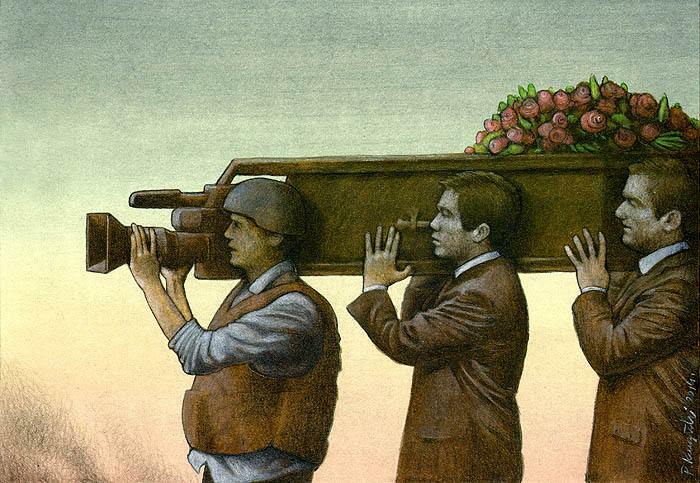 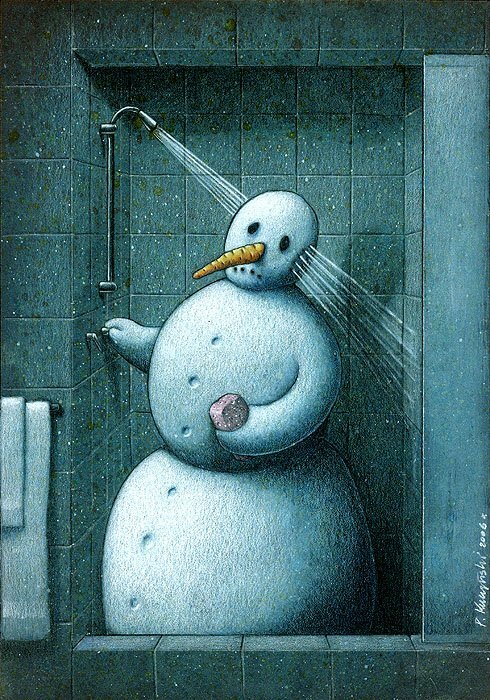 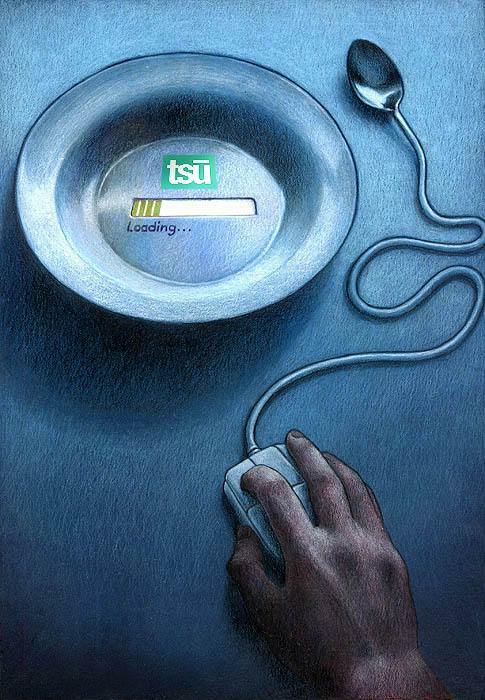 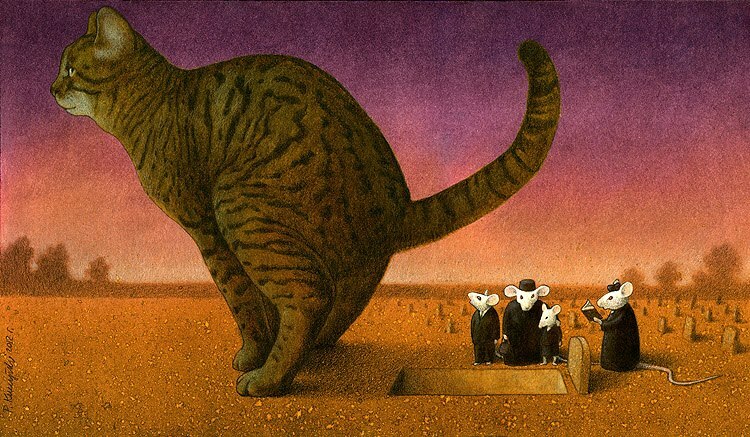 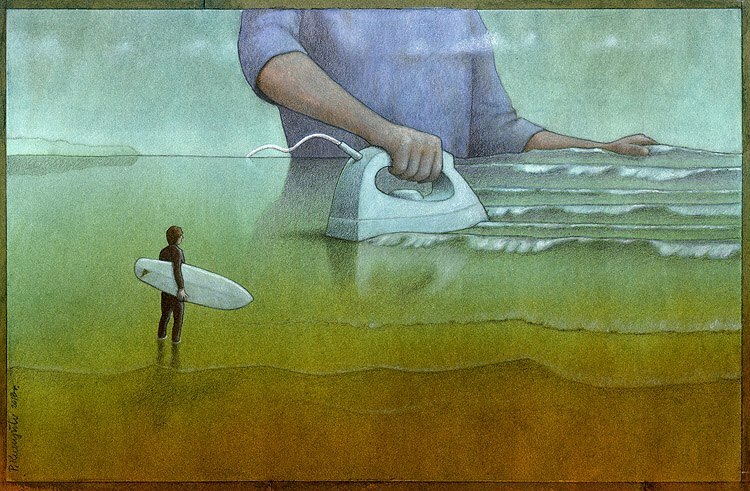 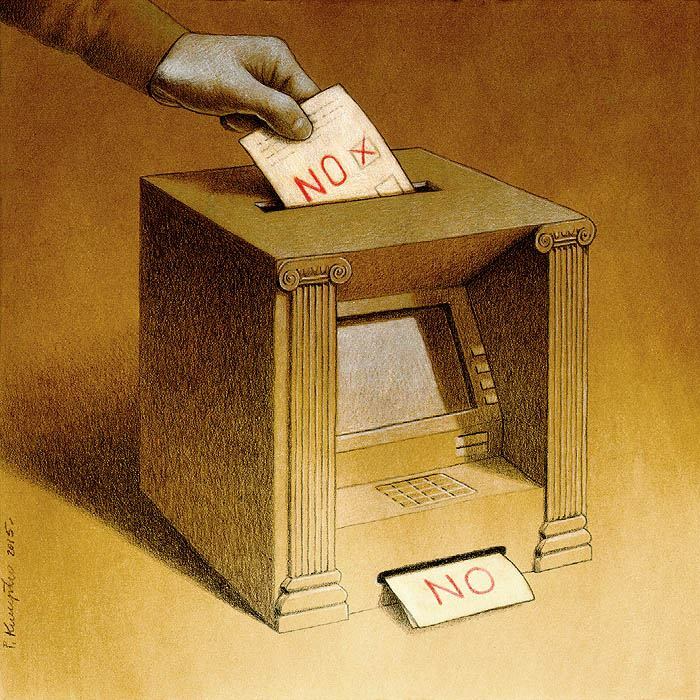 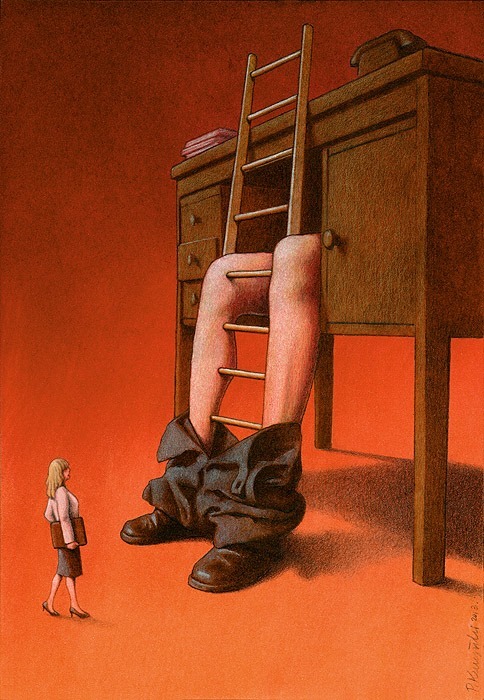 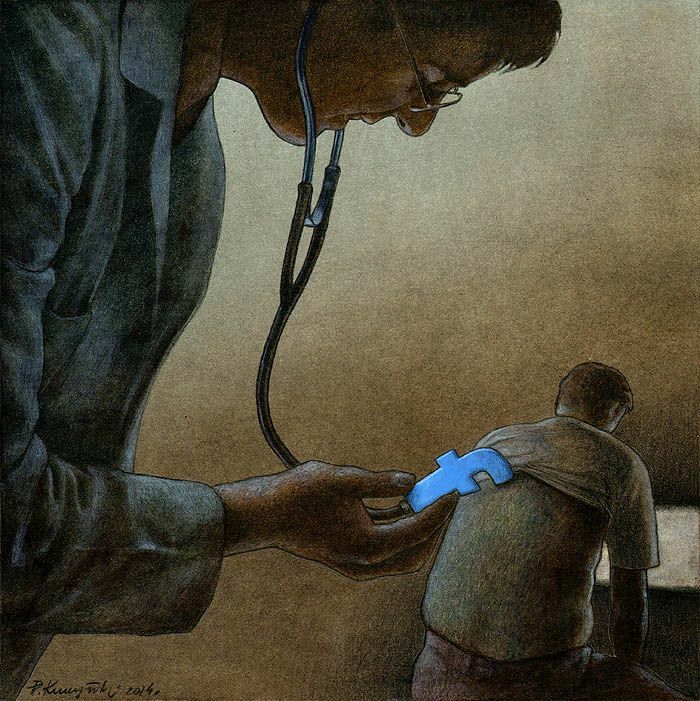 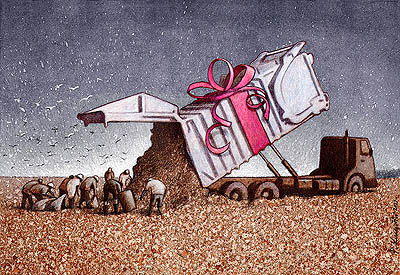 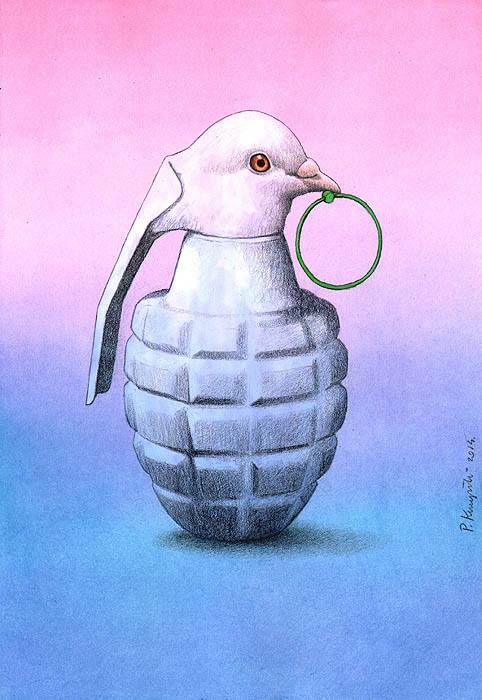 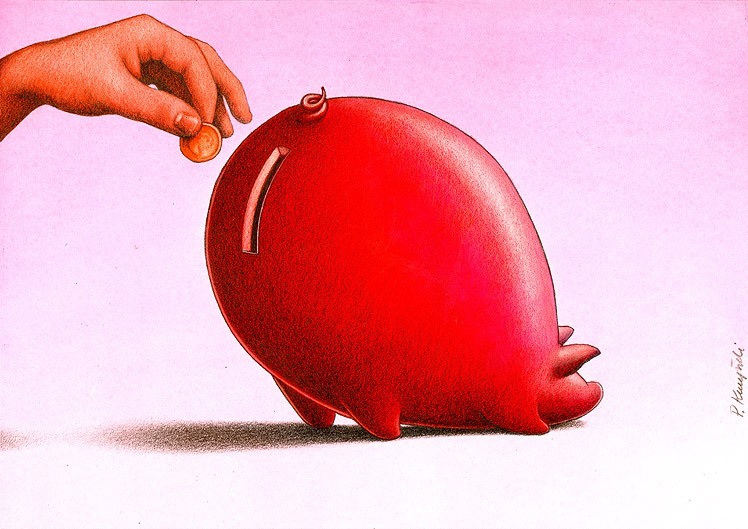 Pawel Kuczynski is an inventive, brilliant illustrator with a line of satirical work commenting on our political, social and cultural reality. 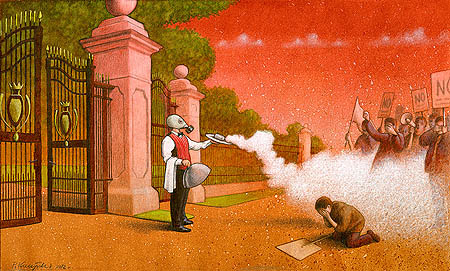 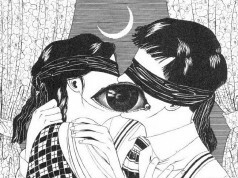 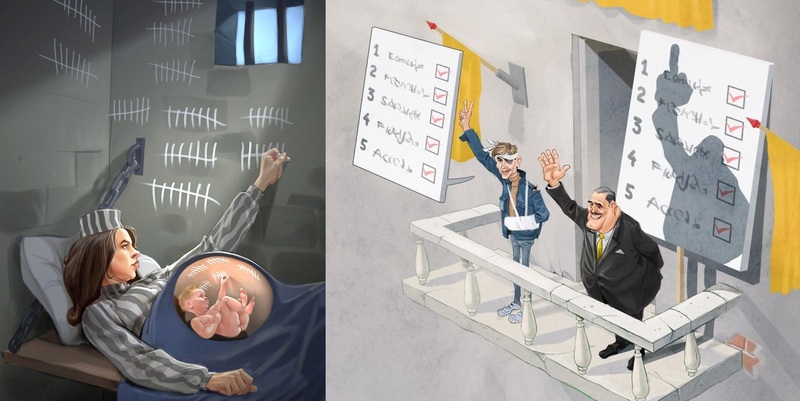 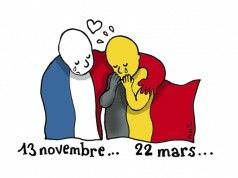 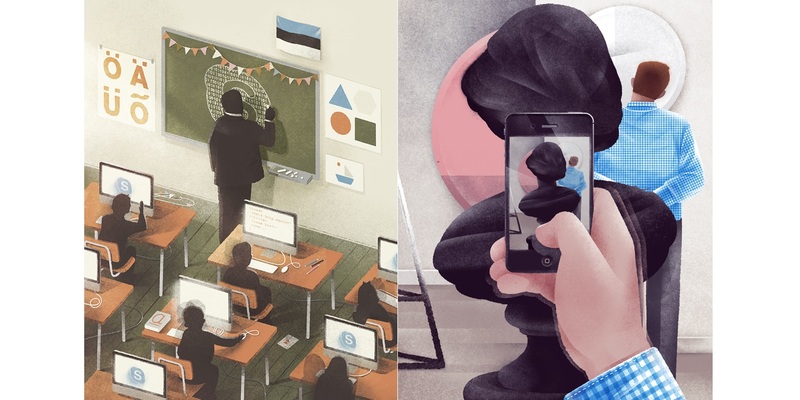 His illustrations might be satirical but they are not at all funny, as they depict a surreal but accurate mirage of our world; a sad, cruel world driven by power and hatred. 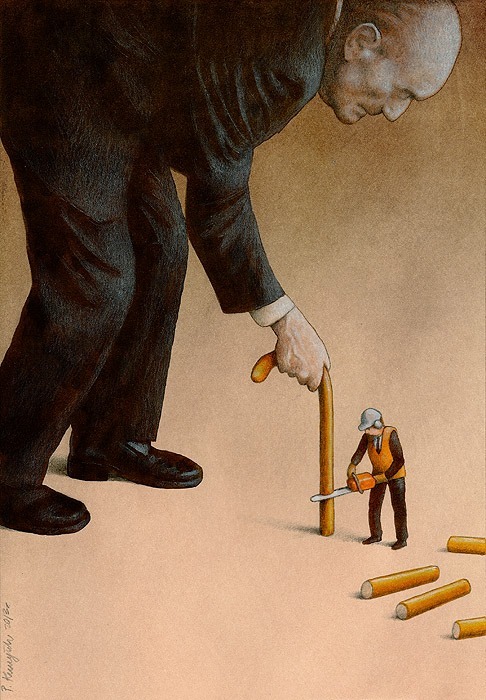 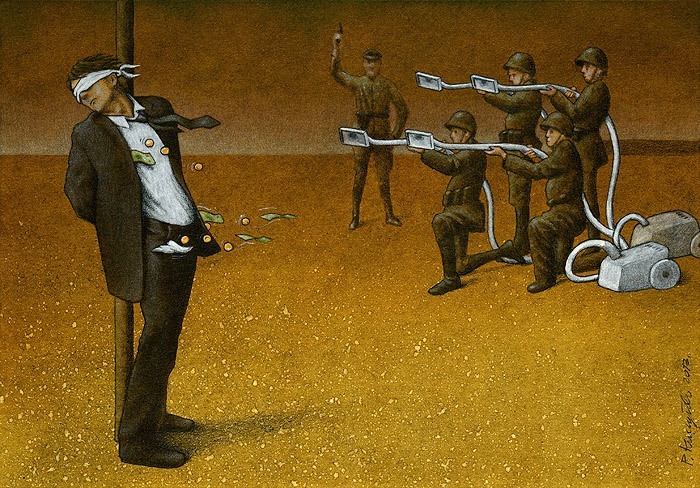 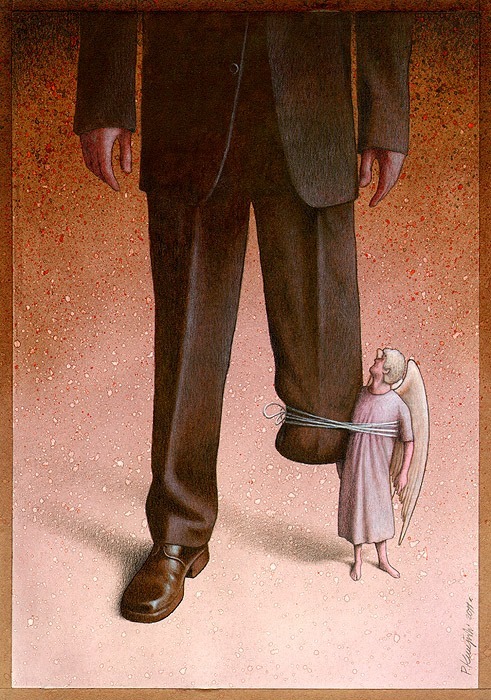 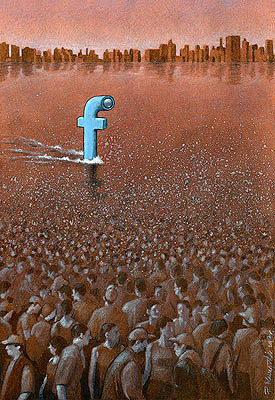 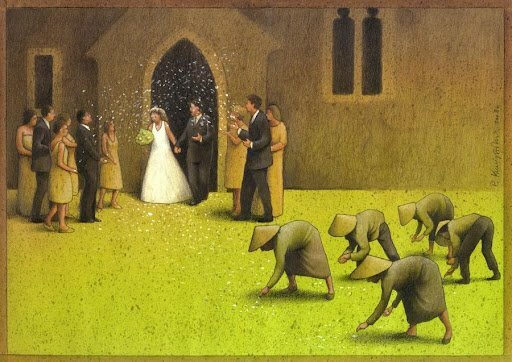 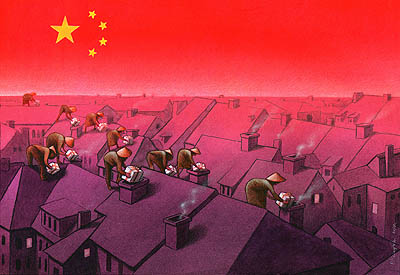 Kuczynski is not new to the genre of satire, as he has been drawing the ugliness of reality since 2004. 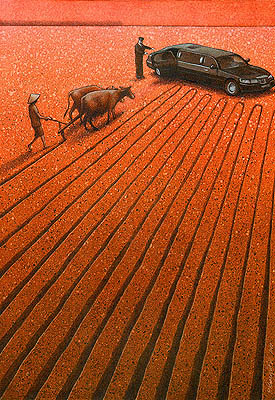 He has been rewarded with more than 100 prizes and distinctions for his work. 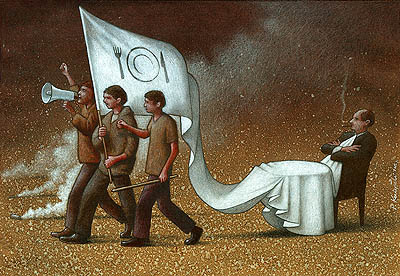 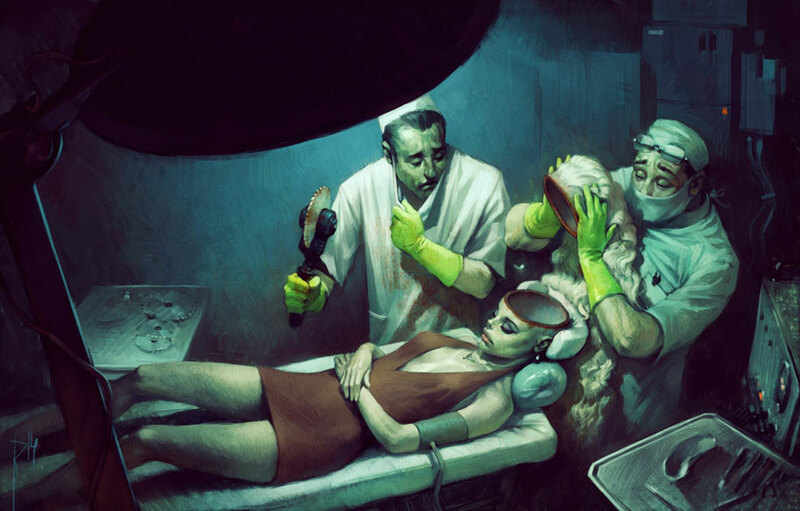 Discussing important issues like poverty, greed, alienation, politics and mortality, the artist uses a dark yet cartoonish illustrative style that creates an interesting contrast between his themes and technique.